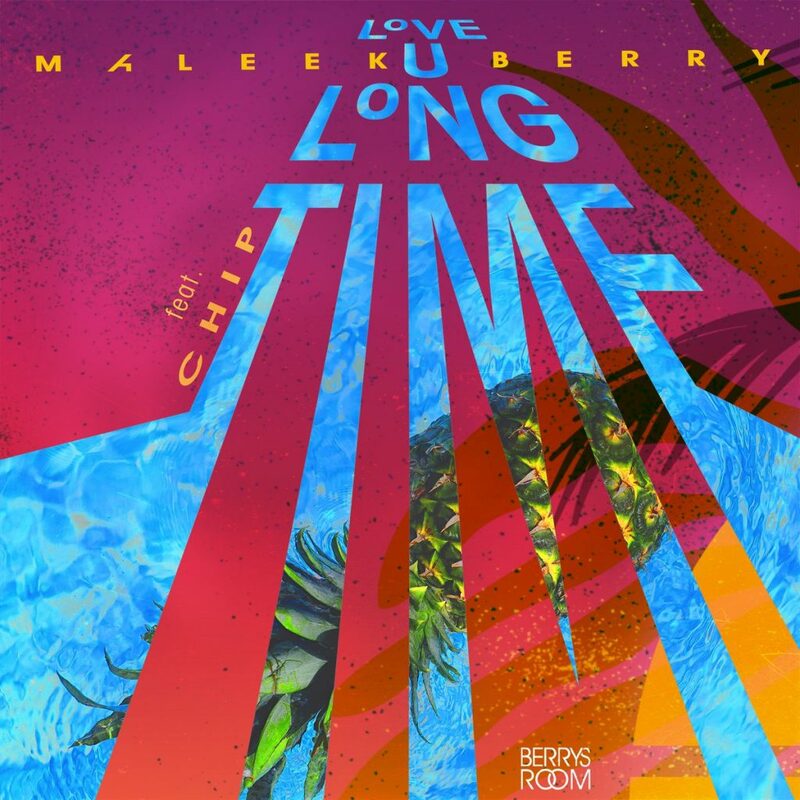 Love U Long time Mp3 by Maleek berry – Ace producer and singer “Maleek Berry” rolls out a brand new single titled “Love u Long Time” featuring Fast Track British rapper “Chip“. Love u Long Time will be his Second official single of year and we expecting nothing from Lil Kesh than a hit Banger. Maleek Berry’s first single of the year ”Gimme Life” was released on 21st June 2018 which took Nigerians by Surprise, which was a hit on track just few hours after it’s release. And this time around Maleek Beery is back again another hot song that will shut down the music industry. 0 Response to "MUSIC: Maleek Berry ft. Chip – Love U Long Time"